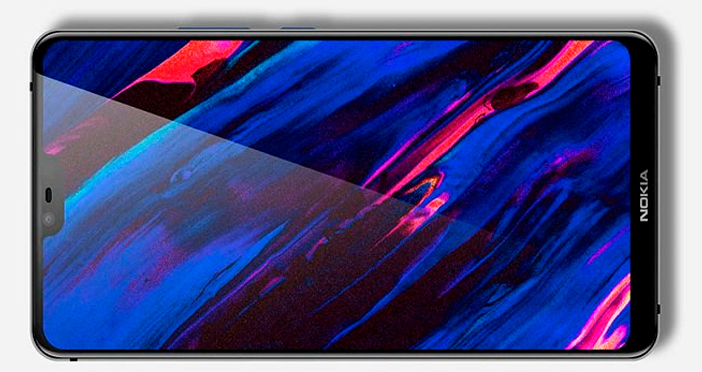 HMD Global is all set to launch its Nokia 8.1 smartphone in India today (December 10, 2018). 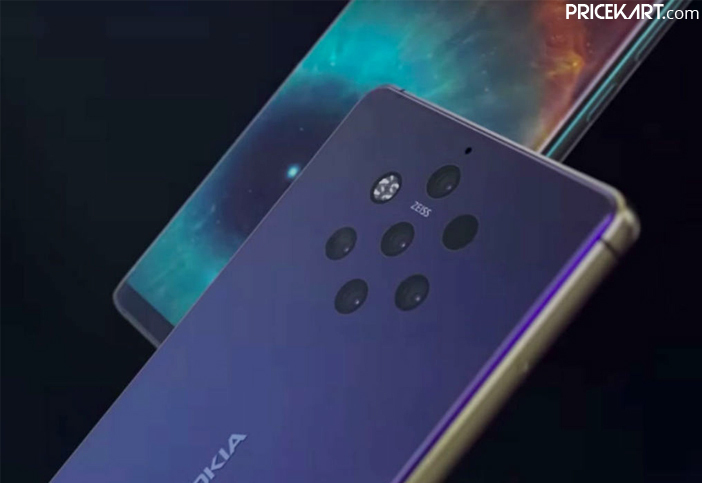 However, its five camera flagship smartphone called the Nokia 9 PureView, which was expected to launch at the end of this year has been delayed. According to the latest sources, the upcoming Nokia smartphone will not launch this year and is expected to make its appearance early in 2019 instead. 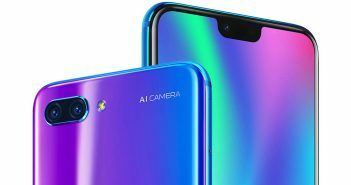 As per a report by Winfuture.de, the world’s first five camera smartphone has delayed its launch due to camera troubles. HMD Global marketing head for Germany, Britta Gerbracht, stated that the company was unsatisfied with the quality of the rear cameras. Additionally, he also mentioned that the launch has been postponed because of unresolved camera bugs. With this, it has become quite obvious that Nokia is focused on launching a premium quality flagship smartphone. Furthermore, Nokia mobile phones are popular for providing Stock Android experience along with regular updates and security patches. The upcoming Nokia smartphone is most likely to come with a 5.9-inch QHD display along with a 3D protective display. 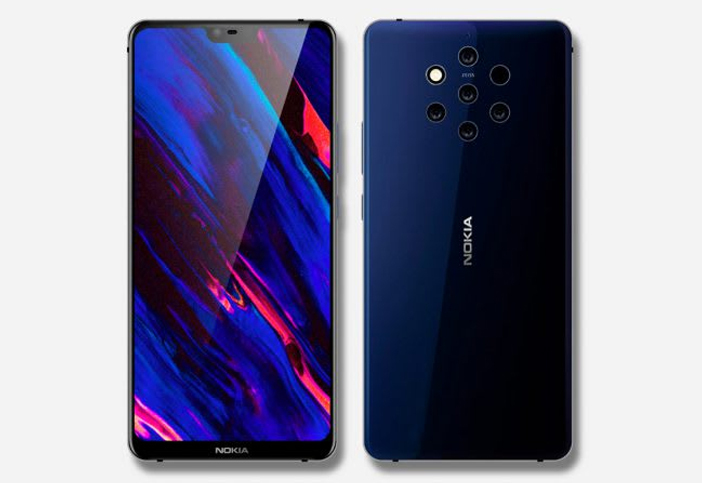 Moreover, as it has already been revealed, the Nokia 9 PureView will sport a hexagonal five rear camera setup. Nokia is focused on offering an impressive camera setup arranged in a unique design. However, as of now, the company has still not revealed the camera specifications on the Nokia 9 PureView smartphone. But, seeing a 41-megapixel sensor on the previously launched Nokia 808 PureView, we can expect an impressive camera setup. Apart from that, it is expected to be powered by Qualcomm Snapdragon 845 processor. The smartphone will not be powered by Qualcomm Snapdragon 855 processor as it was expected to be a 2018 smartphone. Furthermore, it will sport 8GB of RAM along with 256GB of internal storage. Nokia 9 PureView might be backed by a 4,150mAh battery. 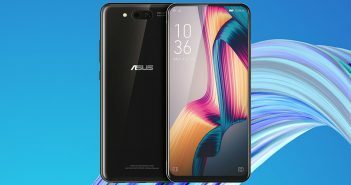 Also, it will run on Android 9 Pie OS. 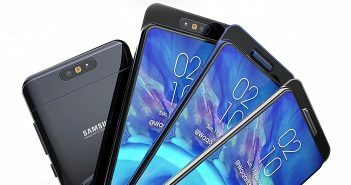 The smartphone will most likely make its launch during the CES 2019 in January or MWC 2019 in late February. Nokia also revealed that it will be announcing major smartphone launches during 2020 and 2021.